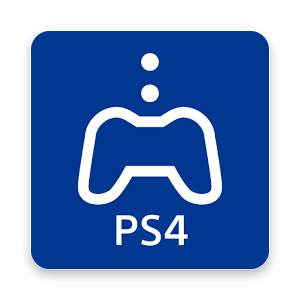 Remote Play Apk The power of PS4 streamed directly to your Sony Xperia smartphone and tablet Connect your Xperia smartphone or tablet to your home Wi-Fi network Grab a DUALSHOCK®4 wireless controller and continue your PS4 games on your Xperia device away from your TV screen. This is a Port of the Official PS4 Remote Play Apk for Android. The mod consists of a single APK file that can be installed on any device that meets the requirements below. How to use the PS4 Remote Play Apk on Any Android Device. How to use a modified version of the ps4 s Remote Play Apk to stream your ps4 games to any Android device to get started you'll need a PlayStation 4 an Android phone or tablet a fast and reliable. 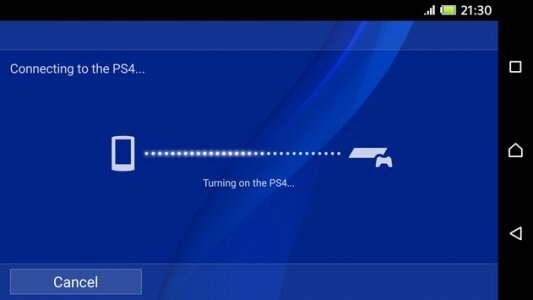 Wi-Fi network and a modified version of the ps4 s Remote Play Apk before starting the download you want to go into a security section of your Android device and turn on unknown sources this will allow the phone to install apps. Which have not been downloaded through Google Play next head on over to XDA Developers forums and download a tweaked version of the Remote Play Apk you'll find the link in the description below the original version released by Sony allowed the app to work on only specific Sony devices, but the modified app works on any Android device running Android 4.0 or higher. With the Remote Play Apk downloaded go to the download section on your device and tap on the APK file follow the on-screen instructions to complete the installation once the app opens you'll need to click on next and log into your PlayStation Network account at this point make sure your PlayStation 4 is turned on and the app will connect to your ps4 once the login process has completed once the connection is made you'll see your consoles display on your phone with a virtual control pad below it if you'd like to display to be a little bit larger.